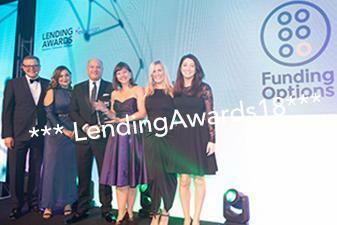 Bringing Mortgages, Commercial Finance and Alternative Lending (F5) awards under one roof. 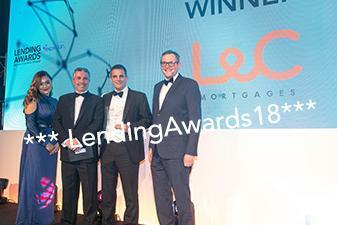 Credit Strategy is evolving our established Commercial Finance and Alternative Lending (F5) Awards, with the exciting addition of the Mortgage Awards, and transforming it into the new brand – the Lending Awards. 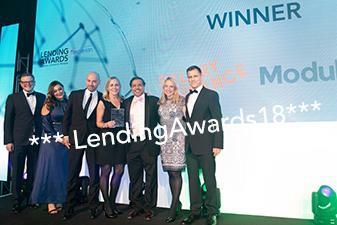 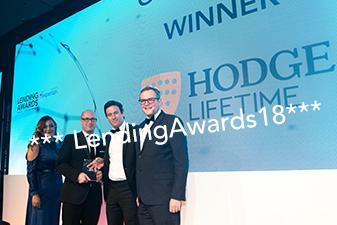 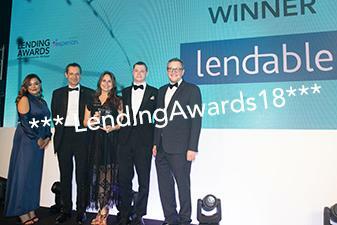 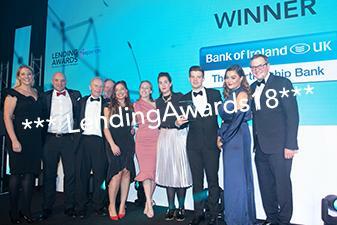 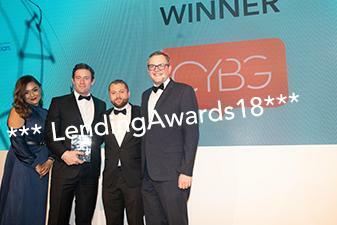 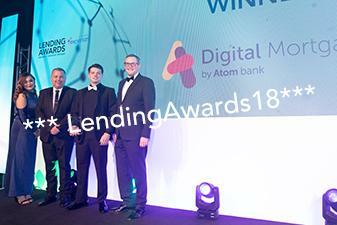 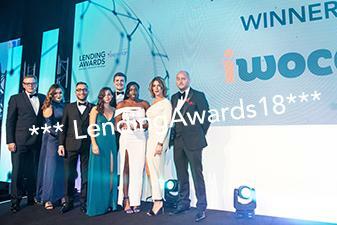 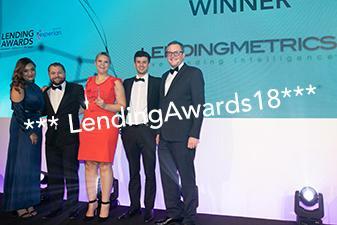 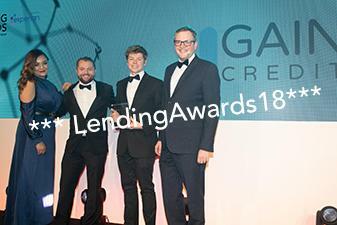 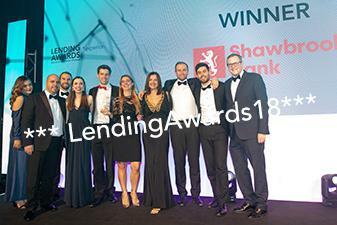 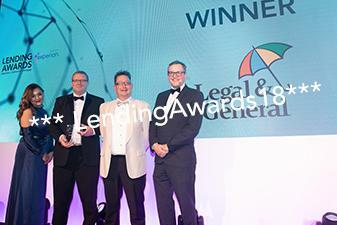 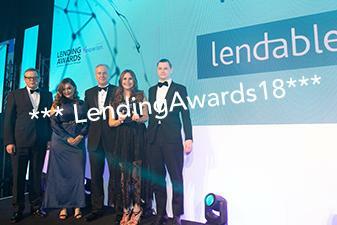 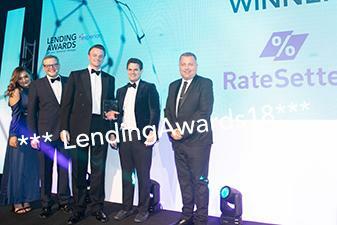 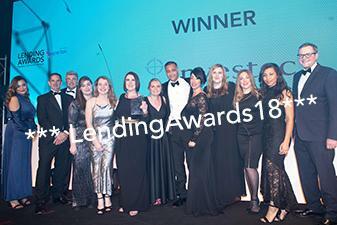 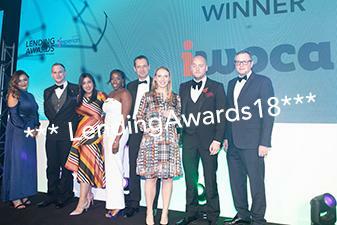 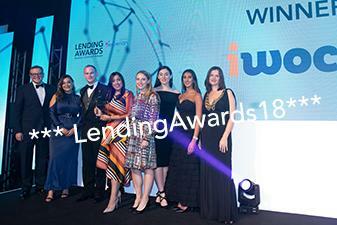 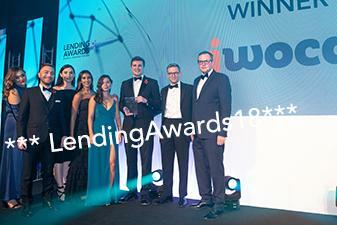 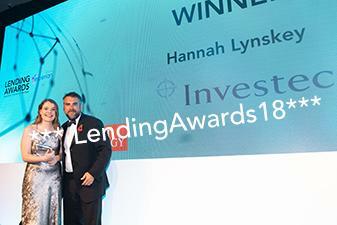 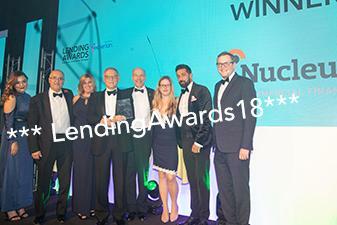 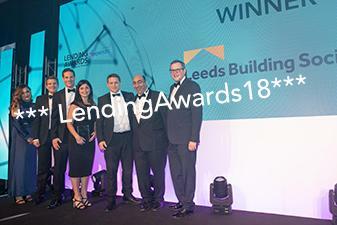 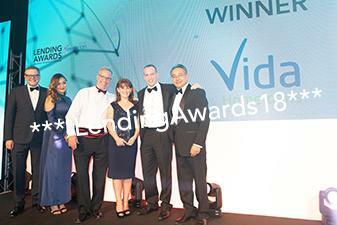 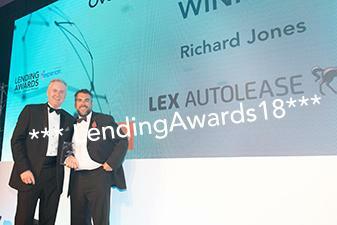 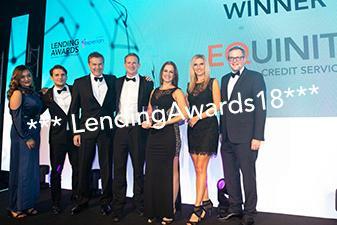 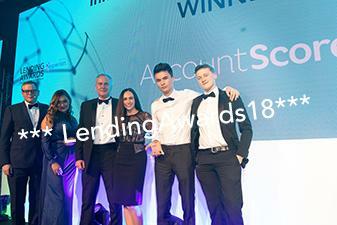 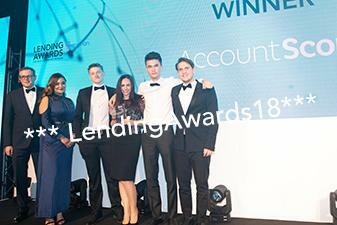 Reflecting the wide remit of all these key components of the financial services space, the Lending Awards are the UKs only awards that connect the consumer, residential and business lending industries. 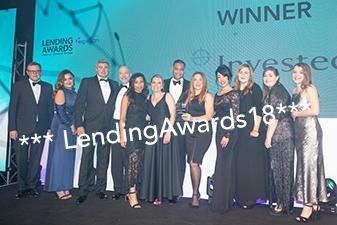 With 28 categories ranging from Best Commercial Lender, Best Mortgage Broker and Best Asset Finance Provider to Rising Star, Gamechanger and Best Brand, there’s something for everyone across this dynamic marketplace. 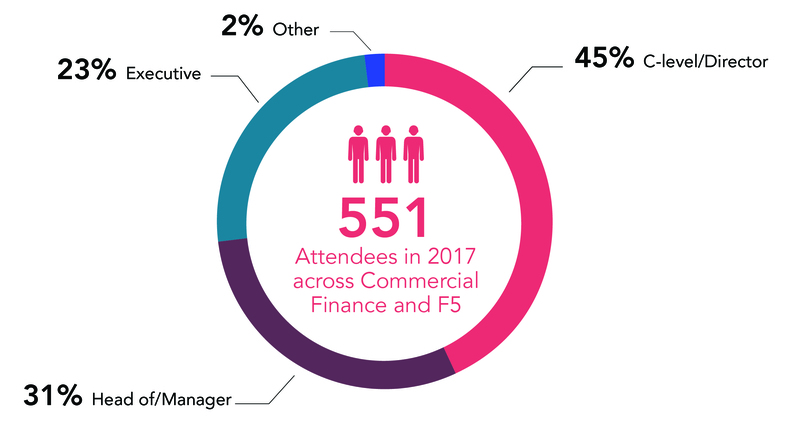 The Commercial Finance and Future of Finance (F5) Awards return for their second and third year respectively, this time uniting with mortgage lending to cover all aspects of the lending market. 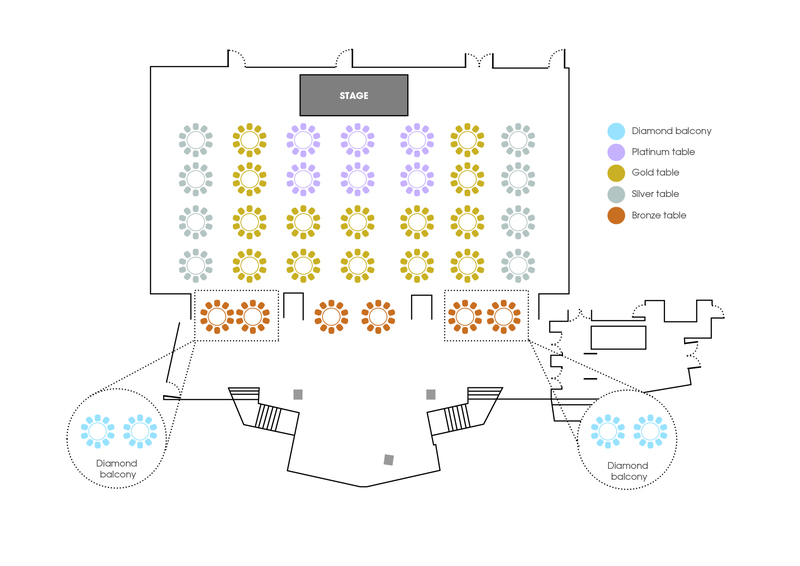 WHAT IS INCLUDED PER TABLE? 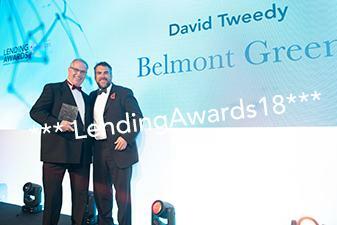 The awards are open to any lender providing mortgages, commercial finance or who consider themselves an alternative lender, alongside firms providing support to lenders in this sector. 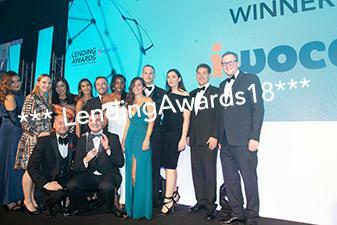 The awards are primarily UK based, and shortlists are largely firms with existing UK operations or looking to enter the UK market, however firms from any country in the world are free to enter. 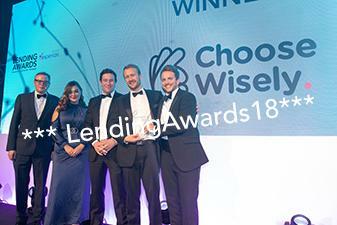 For full details on whether your organisation is suitable for a category, look into the category descriptions on awards you wish to enter. 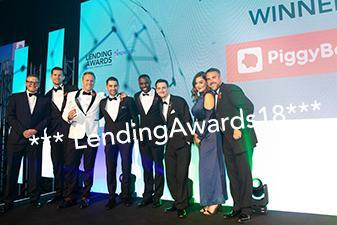 Taking place the same day prior to the Awards, delivering business-critical intelligence and market insight, competitor benchmarking and high-level peer networking, The Lending Summit will explore and delineate the new lending eco-system and innovations in product origination, credit risk assessment, contact strategies, fintech and AI.